In a culture of amplified voices, internet trolls, "fake news," and media distortion, where student-athletes are hailed as celebrities, everyone has an incentive to bury the truth. When a survivor speaks up, can her truth rise above the noise? 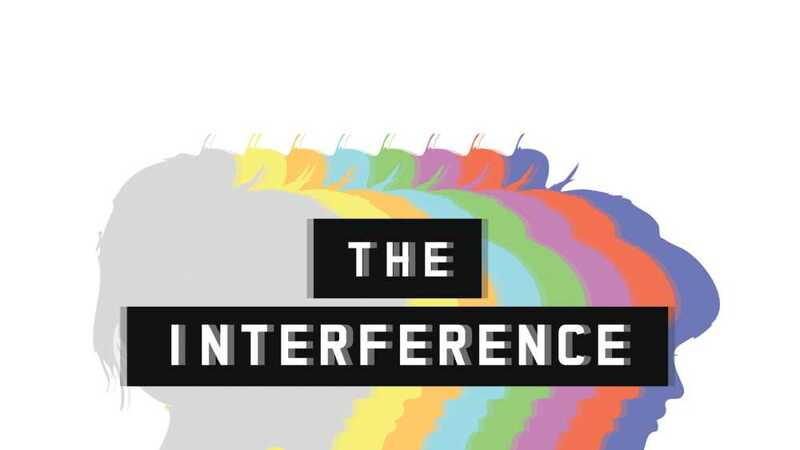 The Interference, by Lynda Radley, is a story for a world in the midst of a tectonic cultural shift that is shaking our patriarchal society to its core. Due to the subject matter of this production, we suggest that youth under the age of 15 do not attend.